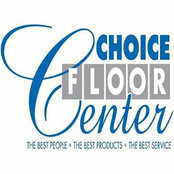 *Authorized Dealer of Shaw Floors* Choice Floor Center was started in 1976 as a general flooring business. We have installed flooring in Calvert and surrounding areas for over 40 years. We offer premium brands and service before, during, and after the sale. 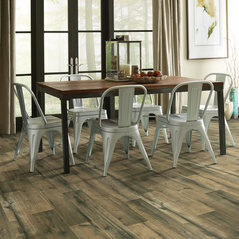 We are a premier dealer for Shaw Flooring, Mirage Hardwood, and Mannington. We actively support local schools and youth programs.